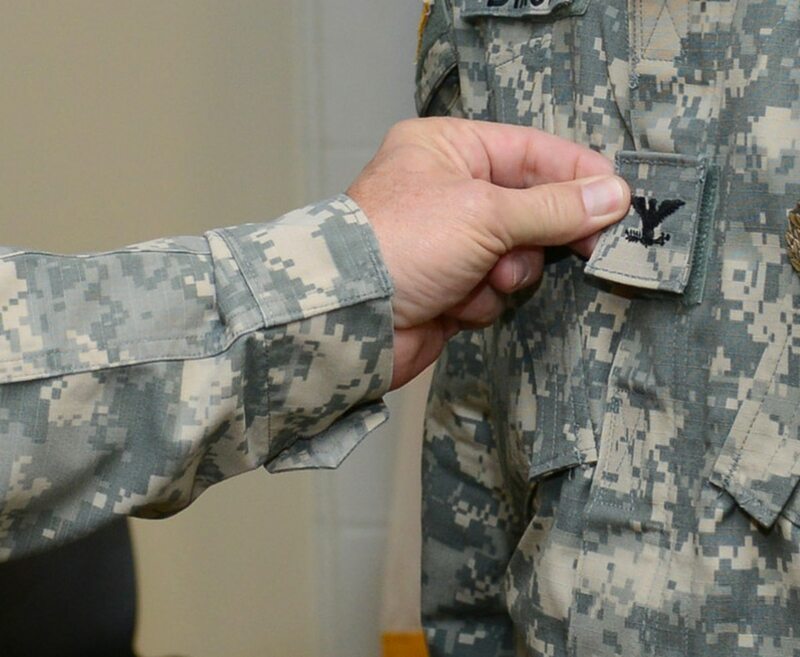 The Army’s top civilian leader is open to providing back pay to recently promoted National Guard soldiers who have been caught in a backlog and are waiting for confirmation of their new pay grades. 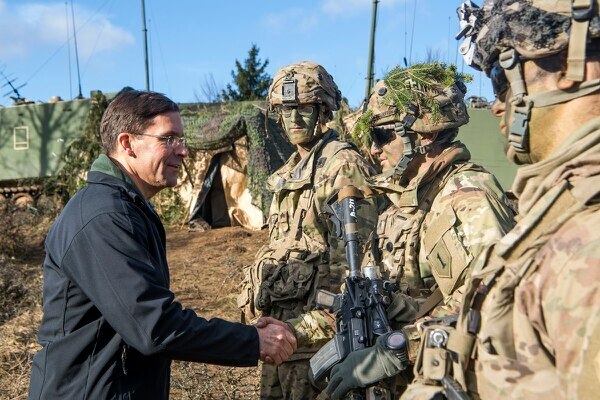 Army Secretary Mark Esper said Thursday that, as a former member of the Army National Guard, he was very familiar with the issue: Once Guard officers are promoted by board decision, it can take months for them to be federally recognized, requiring them to serve in the next rank up while waiting for their pay to catch up. “The numbers are too long and unacceptable — and, frankly, in my time in the Guard, I had a similar action happen to me,” he told the Senate Armed Services Committee in a hearing on Capitol Hill. Esper told Sen. Elizabeth Warren, D-Massachusetts, that he had discussed the issue with adjutants general from all 54 National Guard states and territories. “I understand the need to thoroughly vet our officer corps, but this has become a morale issue for the Guard, and I don’t think it’s right to make our junior officers pay the price for bureaucratic delays and antiquated systems, regardless of where those delays originate,” Warren said. Warren followed up to ask Esper whether he would support paying those officers the difference in their salaries once their promotions are federally recognized. “Senator, I think that’s a fair approach to it,” Esper said, though he added that he would want to discuss the idea with the Guard first. A California National Guard official told state legislators that issues resulting from bonus repayment will be resolved by midsummer. A survey released in February by the National Guard Association of the United States found that, of about 3,000 respondents, almost half had waited more than 196 days to see a boost in their pay grades. One respondent waited more than 2,000 days, according to a release. The slowdown is caused by a beefed up vetting process that aims to filter negative behavior or misconduct allegations, the release said.